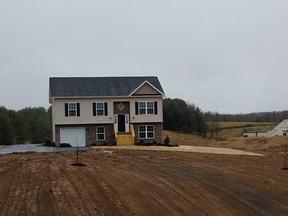 Stepping in to this new construction home is like having your own farm. 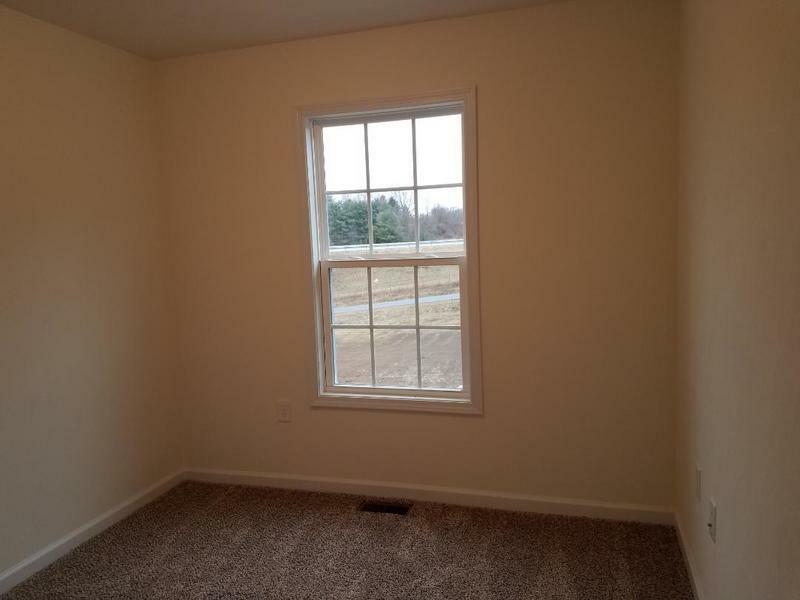 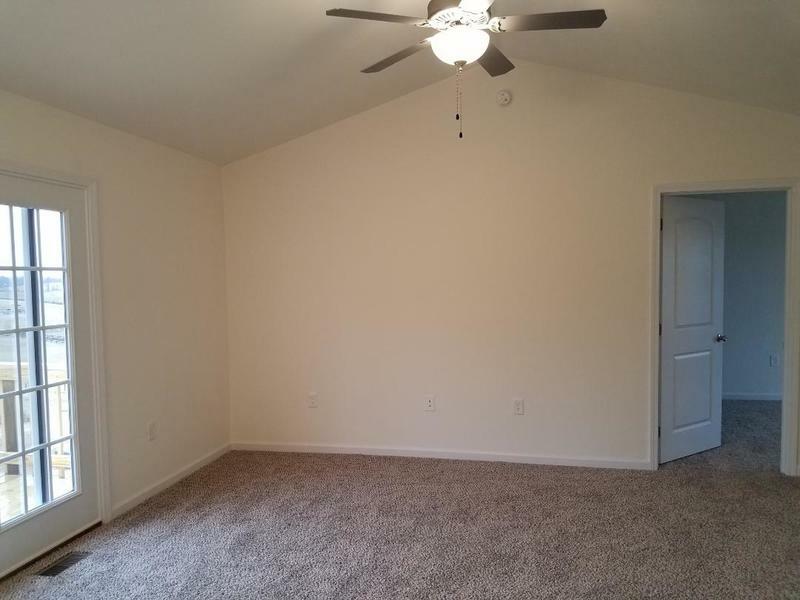 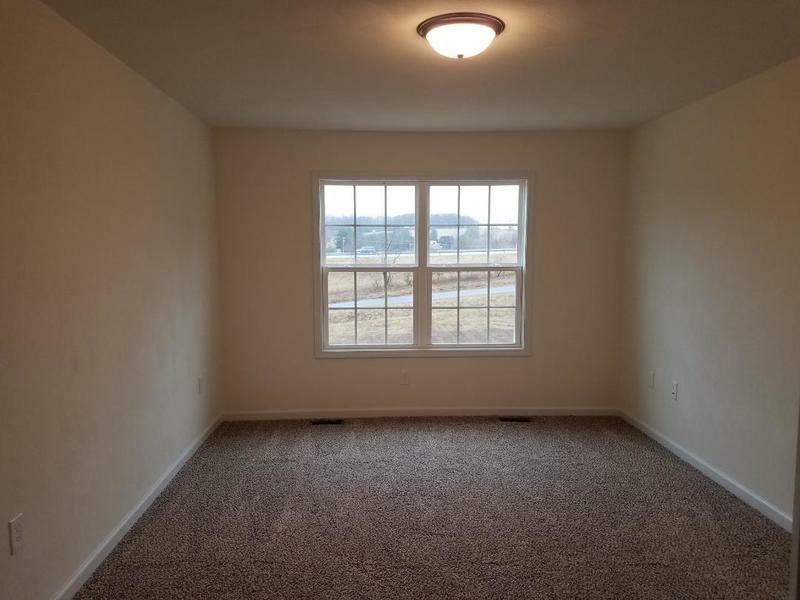 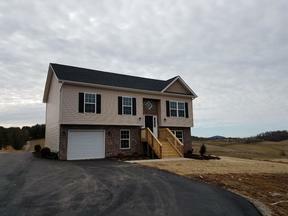 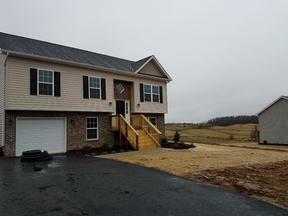 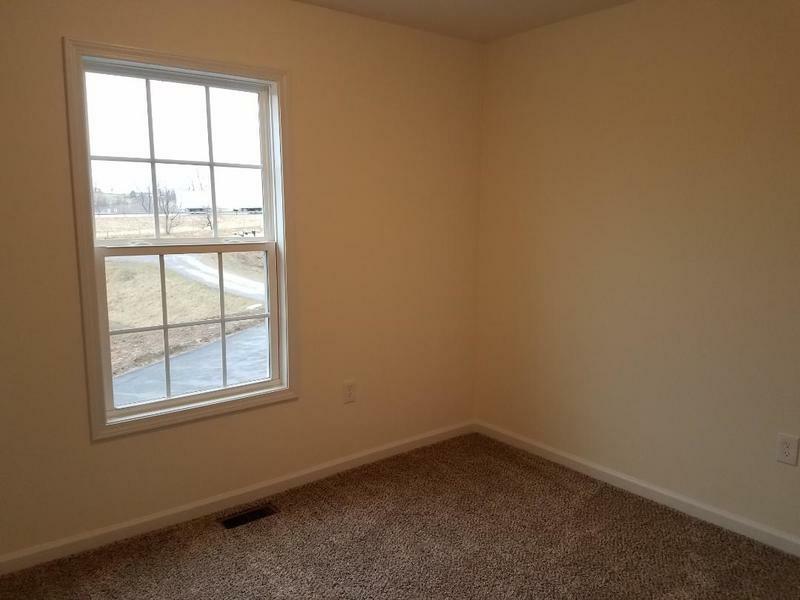 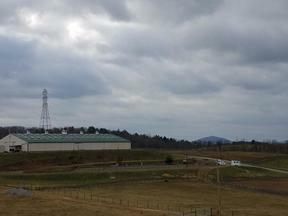 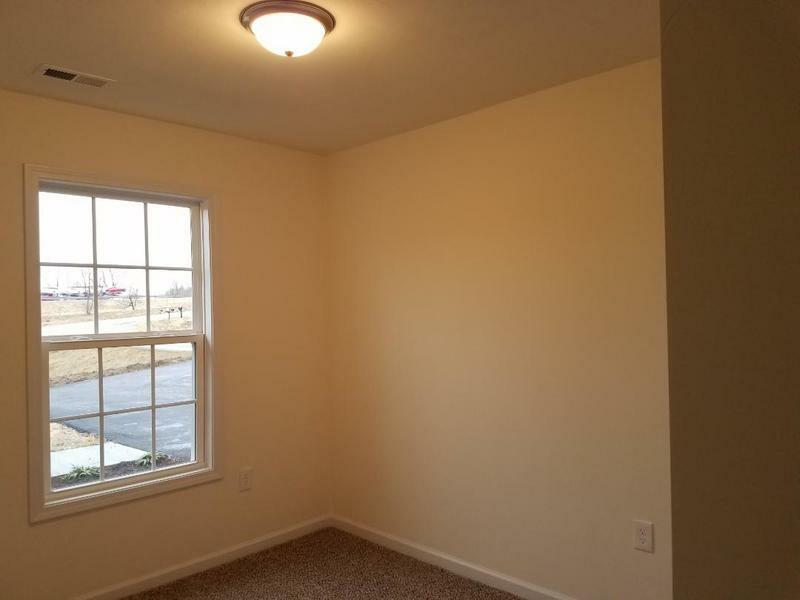 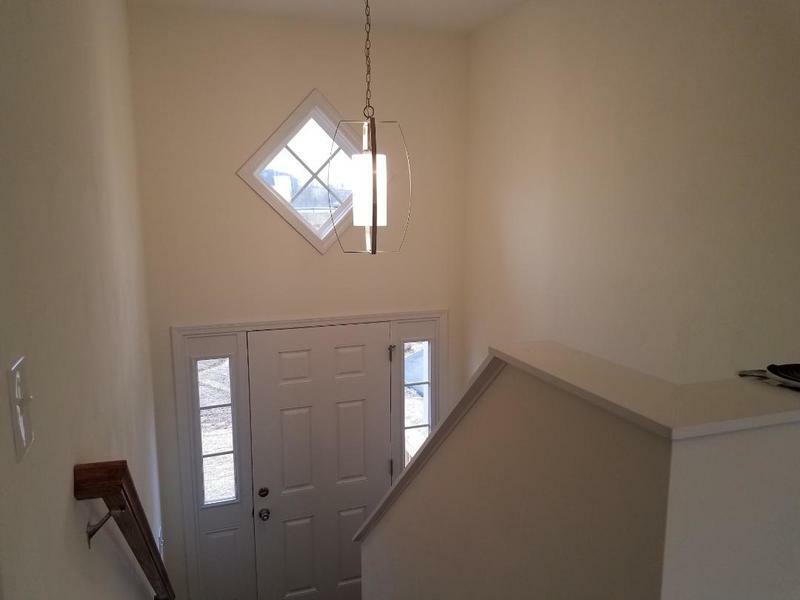 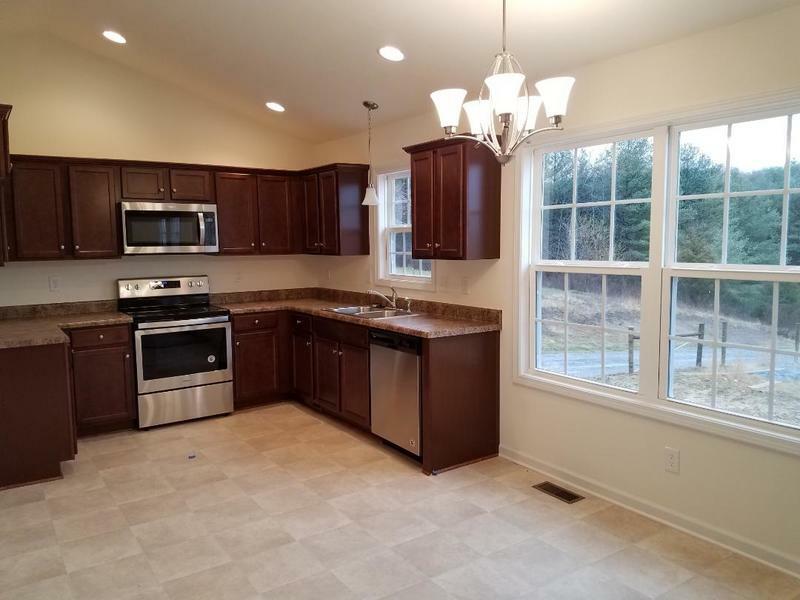 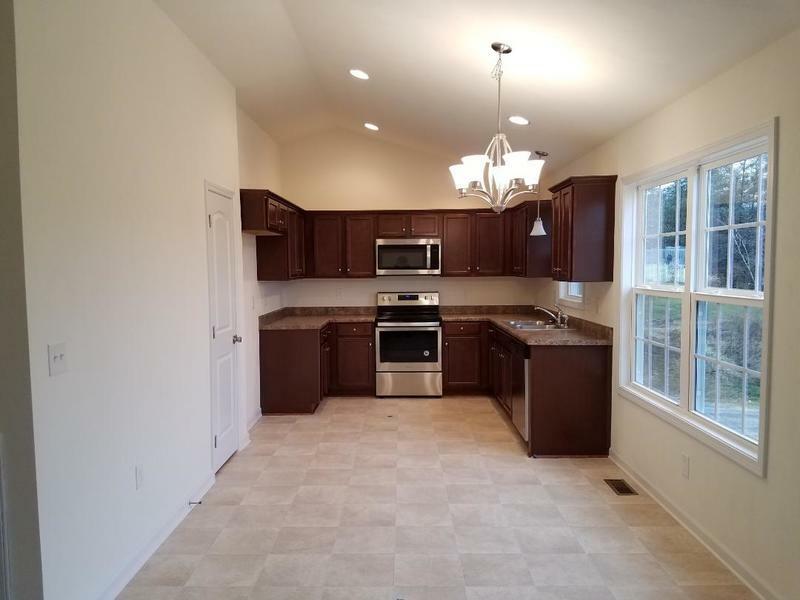 Wonderful floor plan that is just minutes from I-81 and the Town of Christiansburg. 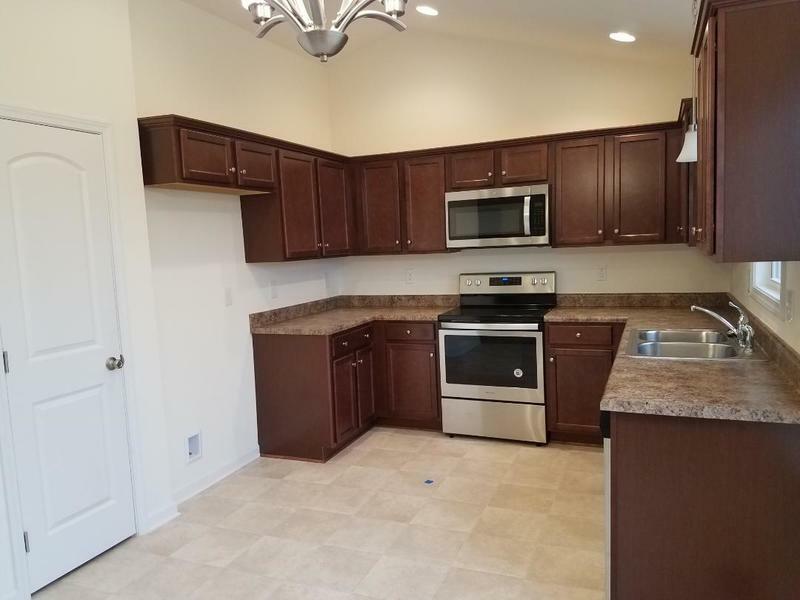 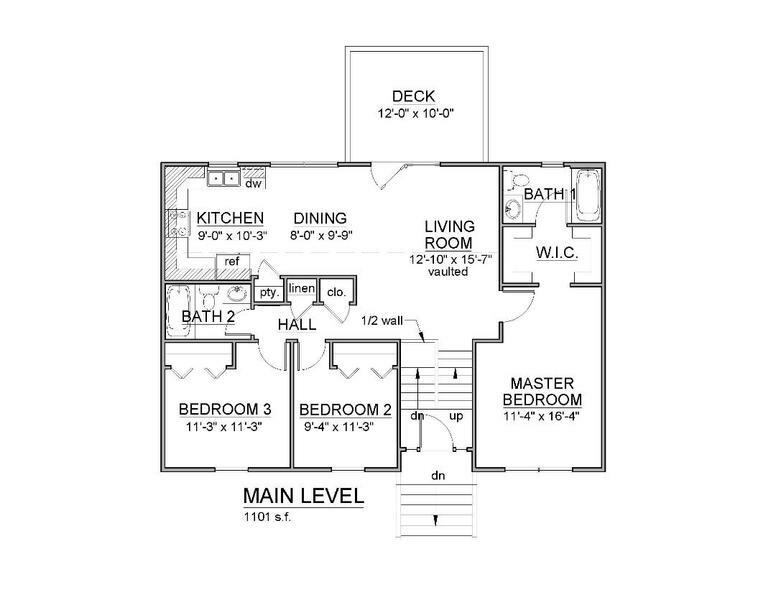 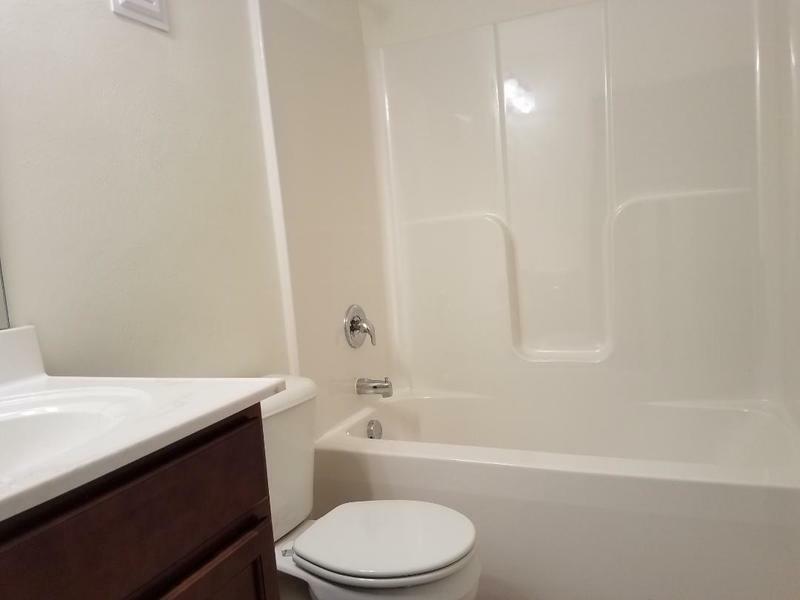 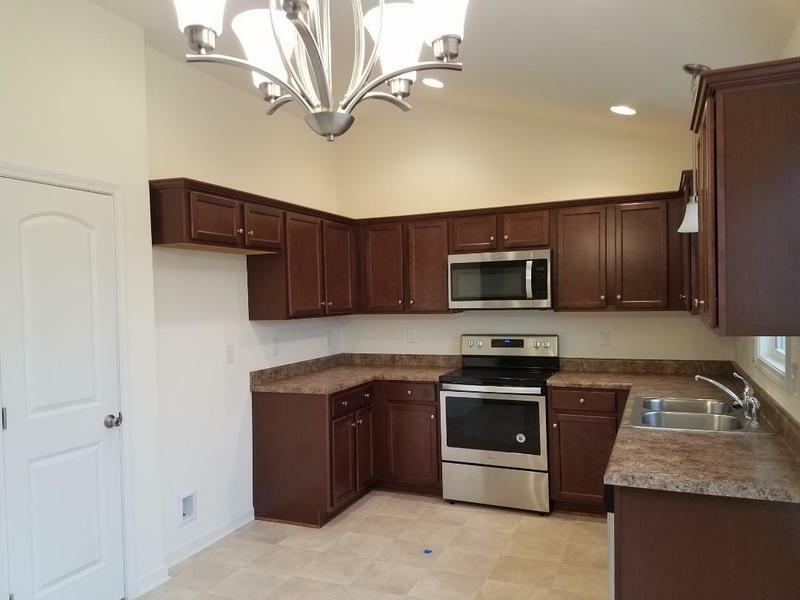 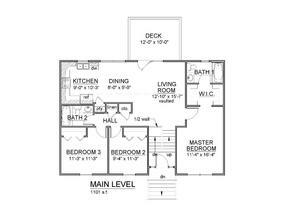 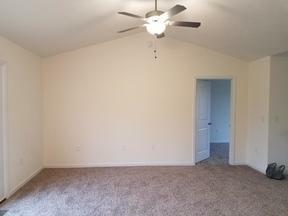 The main level offers 3 bedrooms and 2 baths along with the living room, dining area and kitchen. 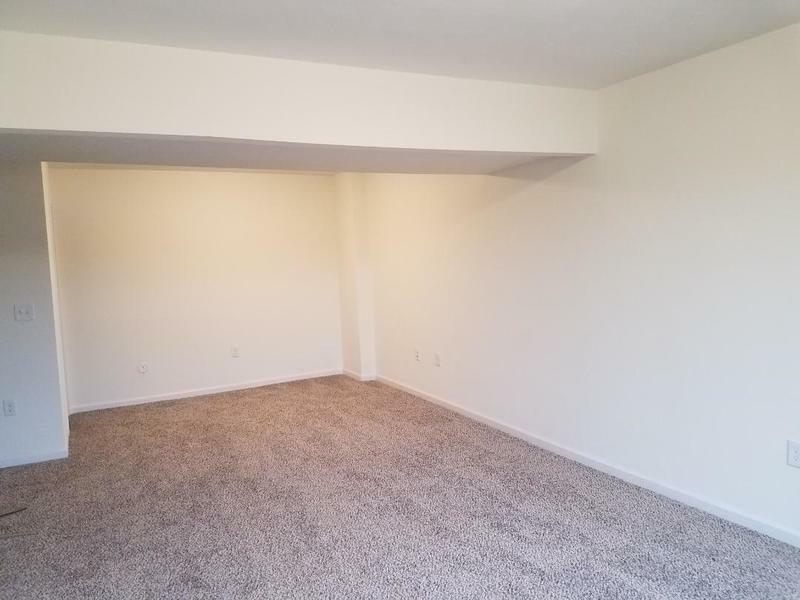 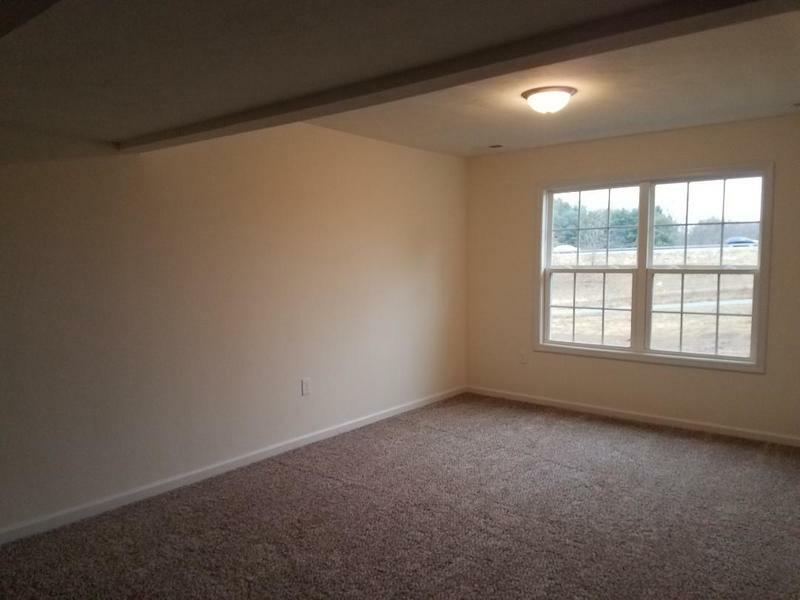 The lower level has a large family room and another living area that could be used for a den, office, play or craft room. 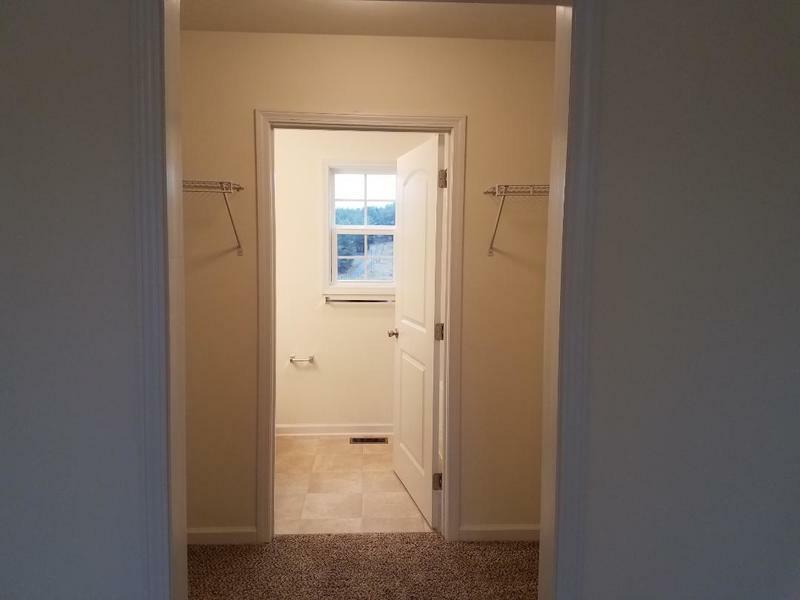 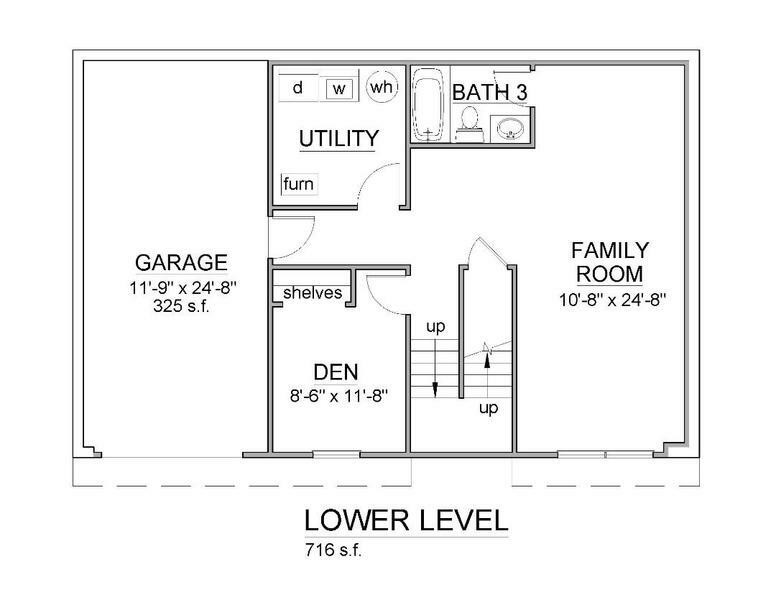 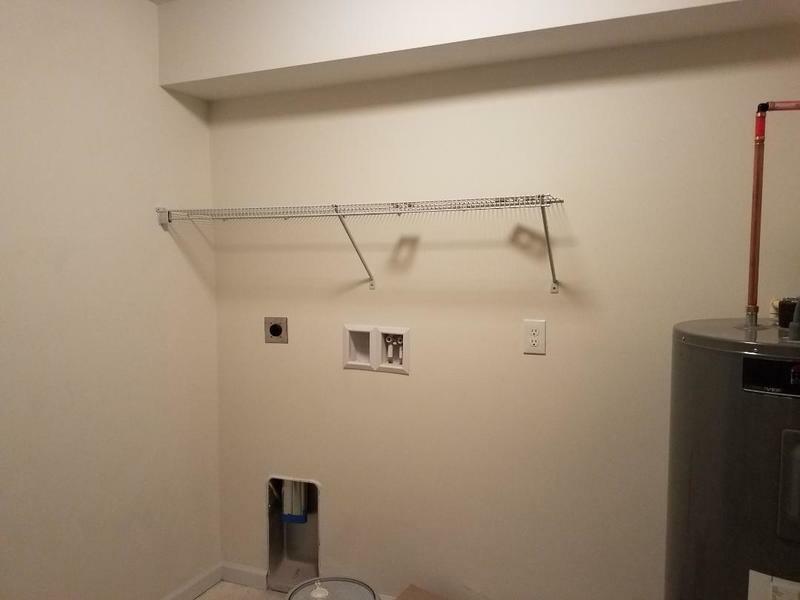 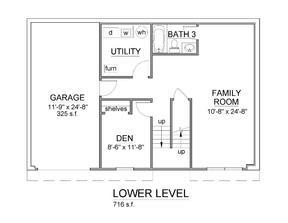 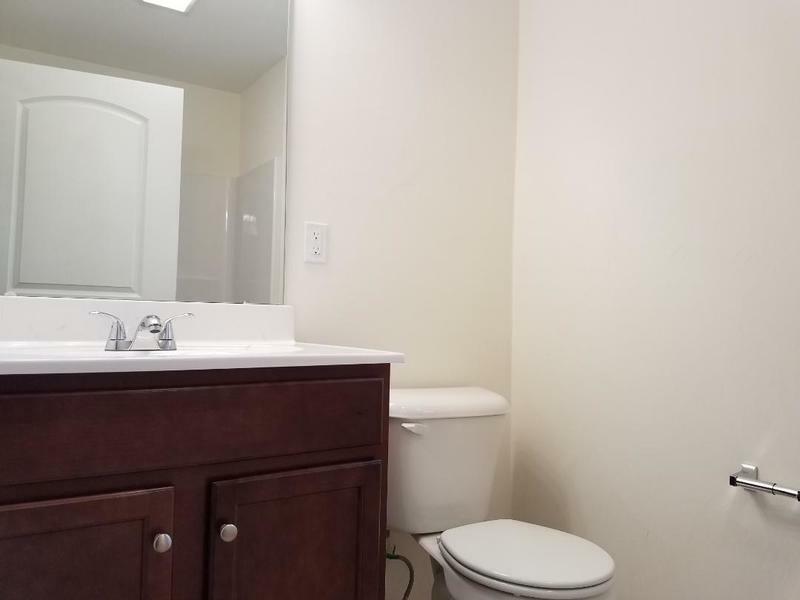 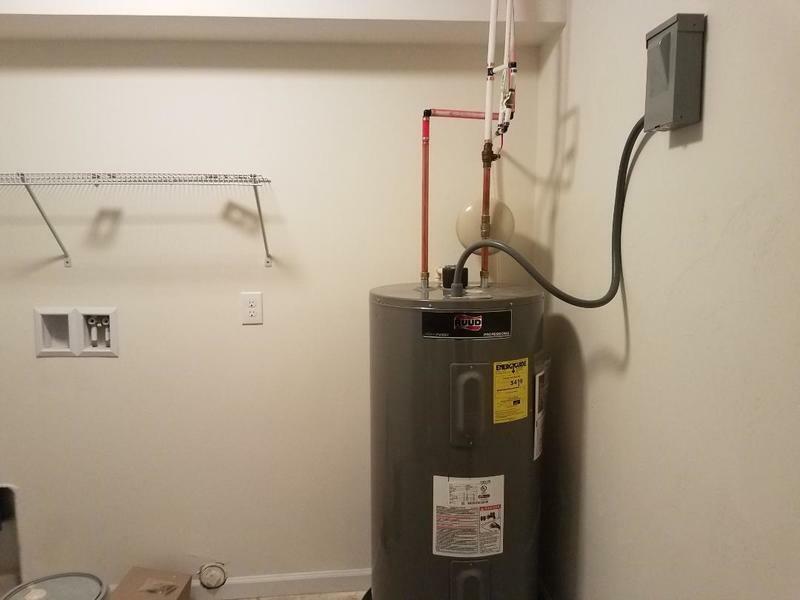 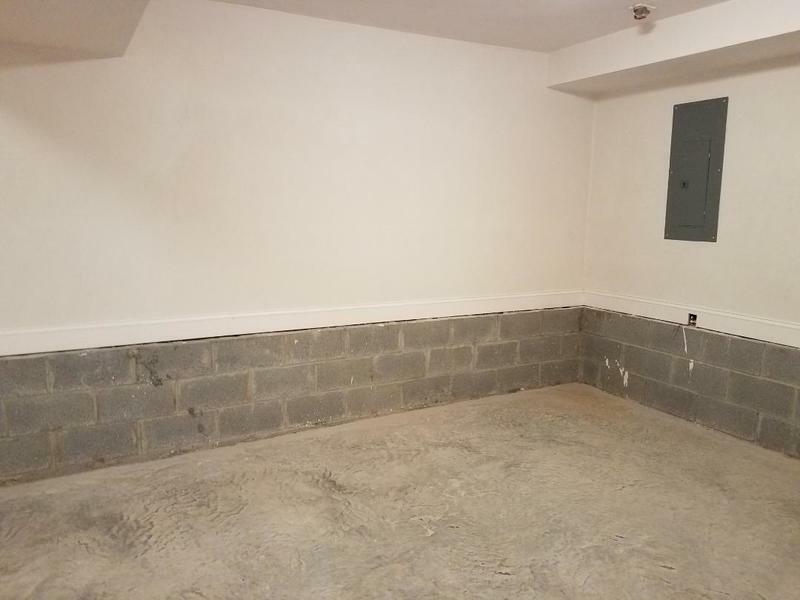 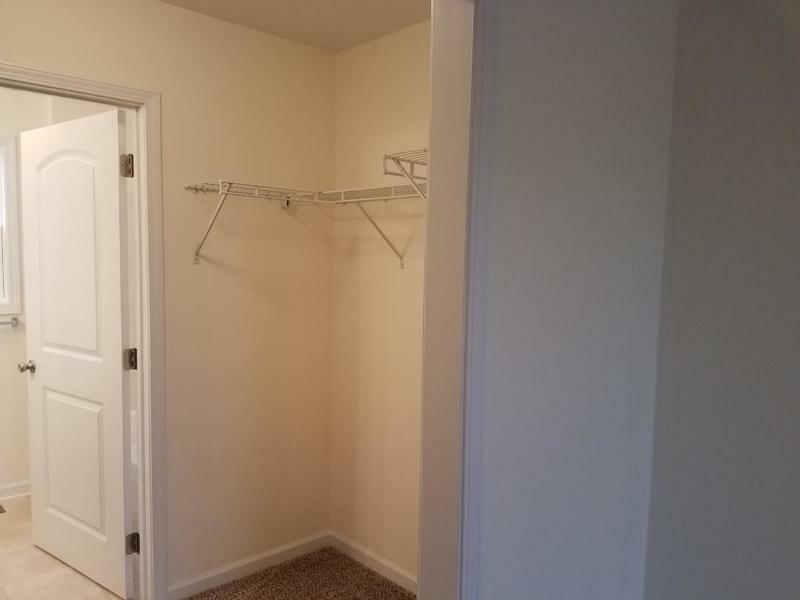 There is a large utility room on the lower level that gives plenty of space for doing laundry. 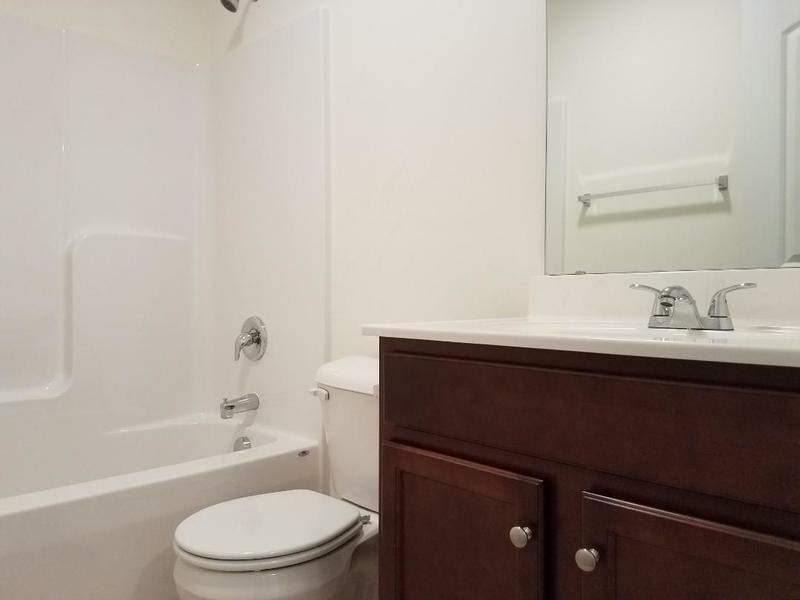 A 3rd full bath is also on the lower level. 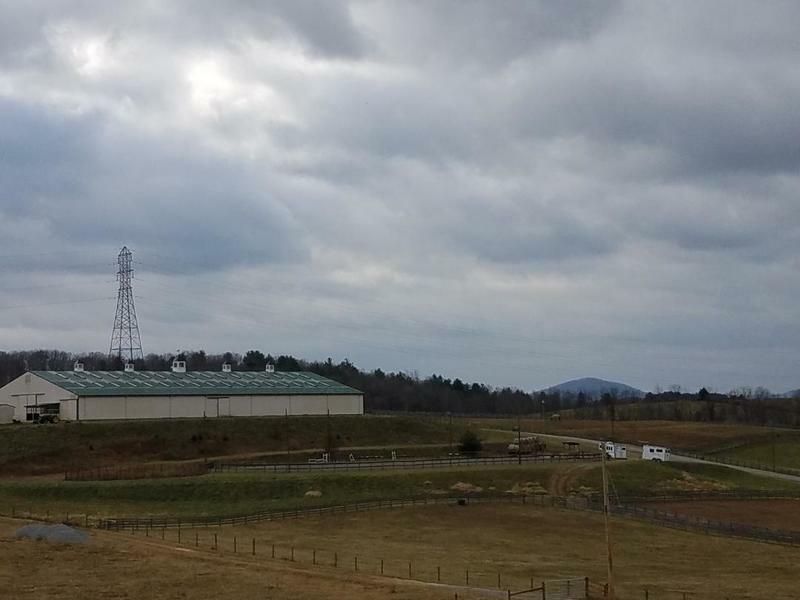 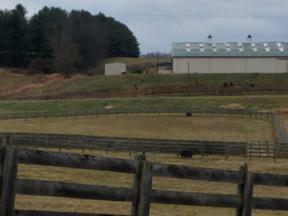 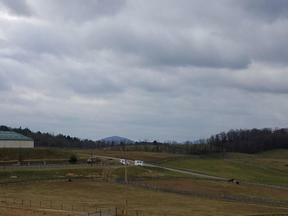 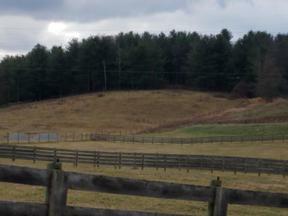 Enjoy the views of the horse farm that is just behind the home. 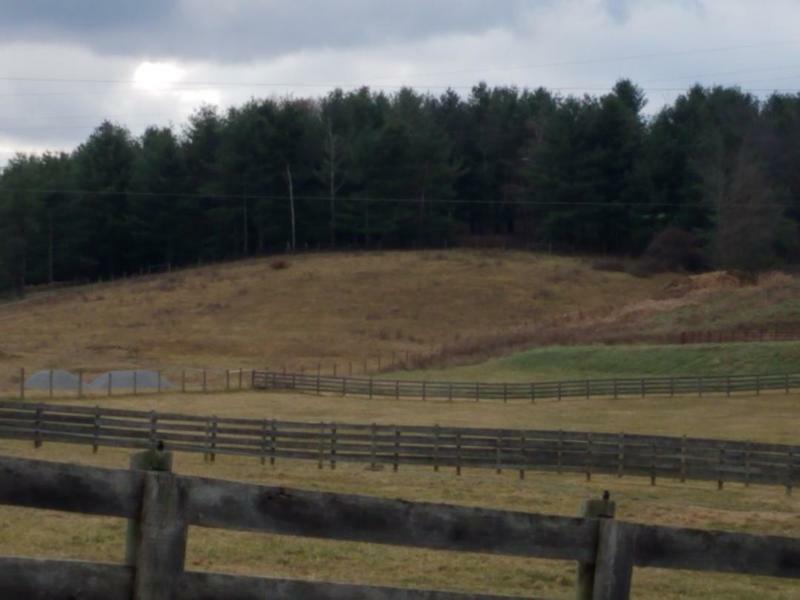 The large lot offers numerous opportunity to enjoy outside living and activities.